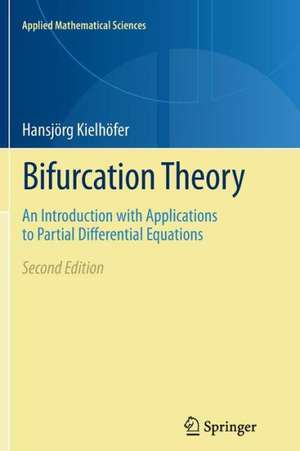 In the past three decades, bifurcation theory has matured into a well-established and vibrant branch of mathematics. 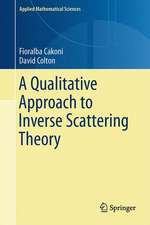 This book gives a unified presentation in an abstract setting of the main theorems in bifurcation theory, as well as more recent and lesser known results. 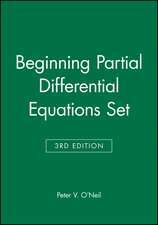 It covers both the local and global theory of one-parameter bifurcations for operators acting in infinite-dimensional Banach spaces, and shows how to apply the theory to problems involving partial differential equations. 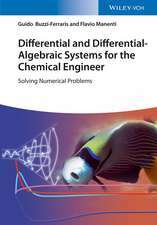 In addition to existence, qualitative properties such as stability and nodal structure of bifurcating solutions are treated in depth. 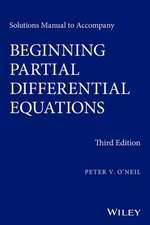 This volume will serve as an important reference for mathematicians, physicists, and theoretically-inclined engineers working in bifurcation theory and its applications to partial differential equations. 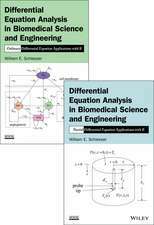 The second edition is substantially and formally revised and new material is added. Among this is bifurcation with a two-dimensional kernel with applications, the buckling of the Euler rod, the appearance of Taylor vortices, the singular limit process of the Cahn-Hilliard model, and an application of this method to more complicated nonconvex variational problems. Carte Hardback (1) 380.44 lei Economic 5-7 săpt. +61.97 lei 1-2 săpt. 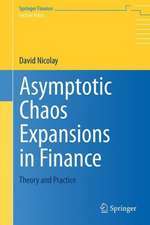 Springer – 12 Nov 2011 380.44 lei Economic 5-7 săpt. +61.97 lei 1-2 săpt. Hansjörg Kielhöfer is a Professor at the University of Augsburg, Germany.